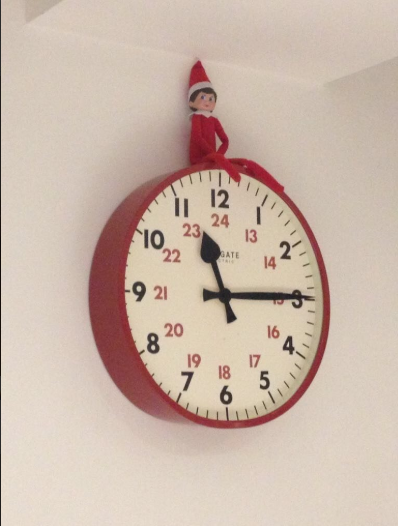 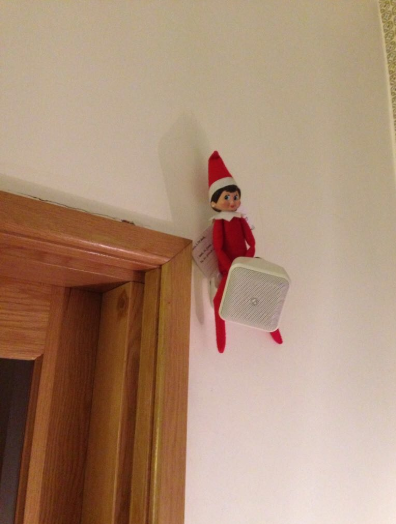 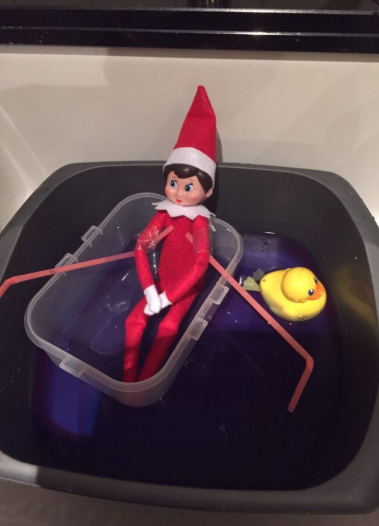 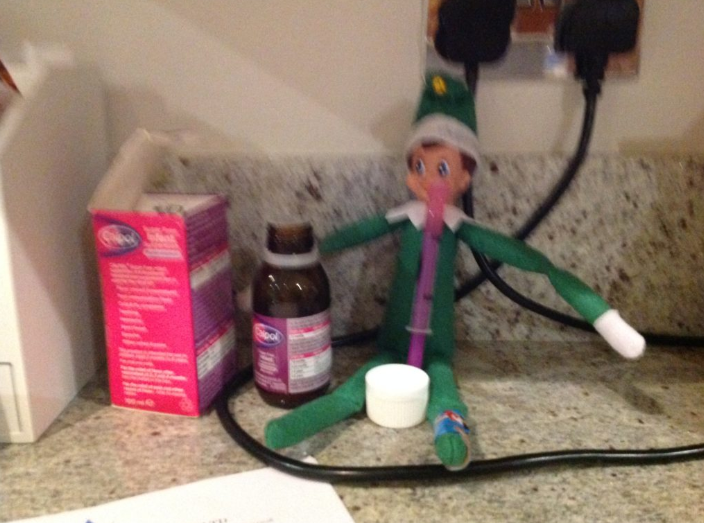 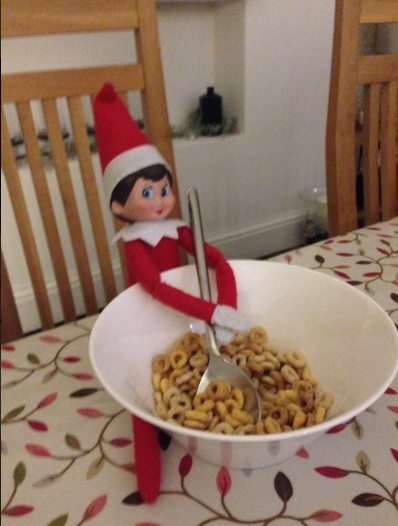 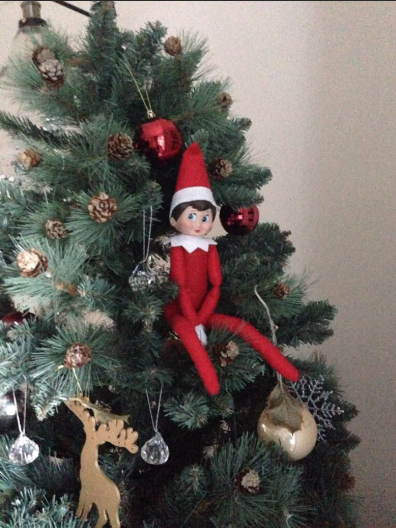 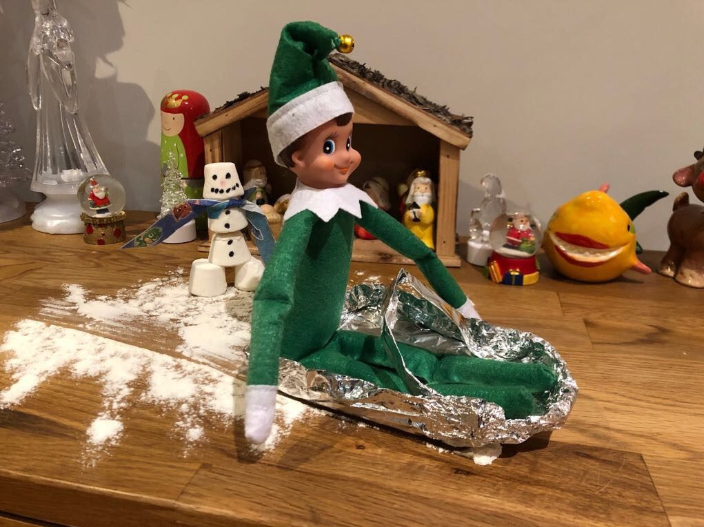 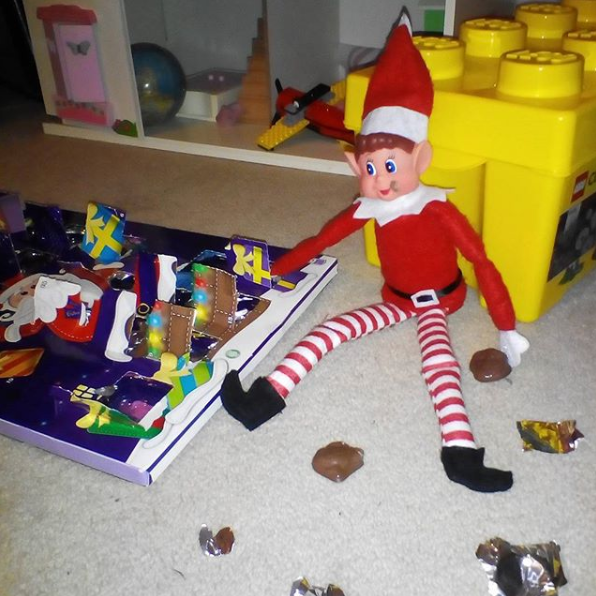 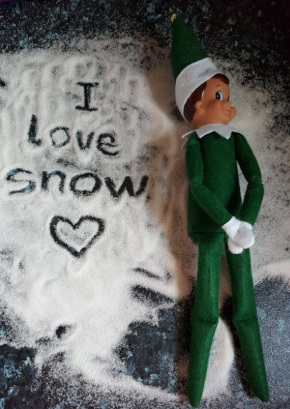 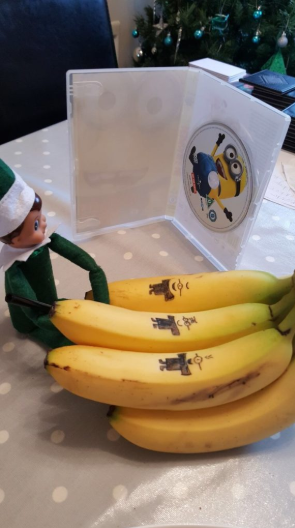 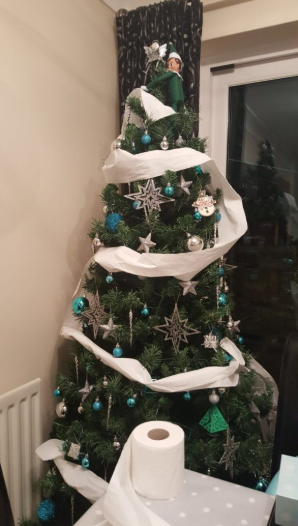 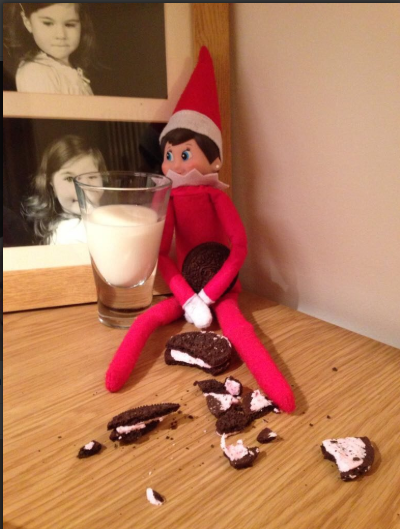 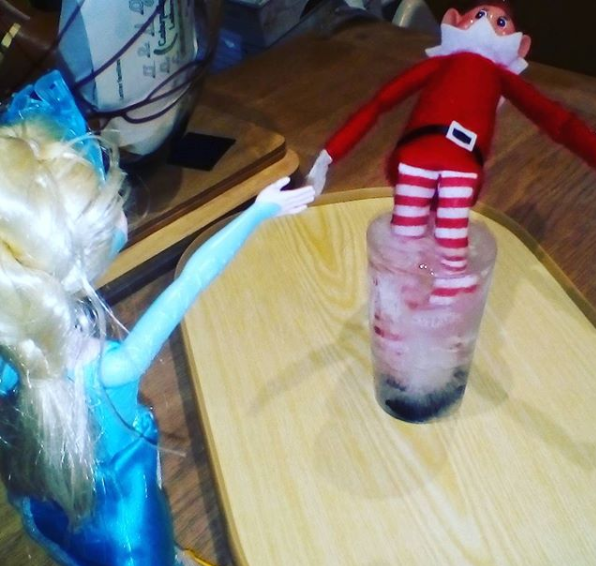 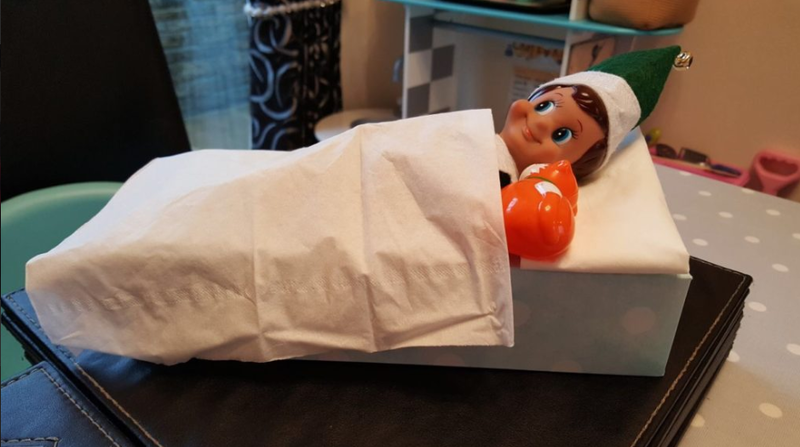 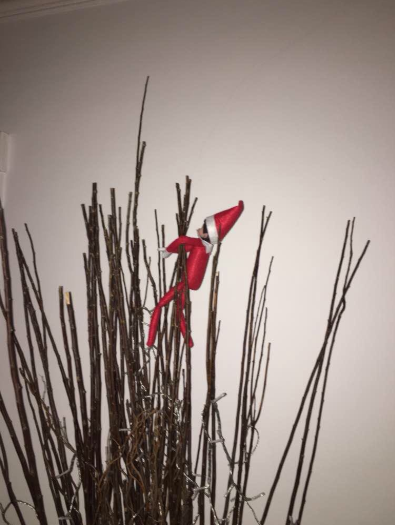 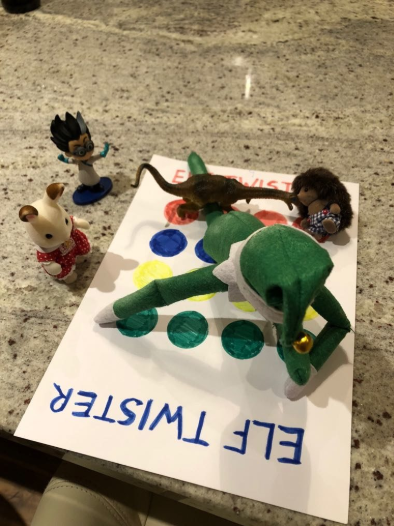 If like us, you started the Elf on the Shelf tradition last year, or are thinking of starting this year, this blog might come in useful! 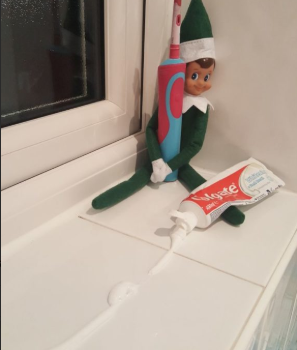 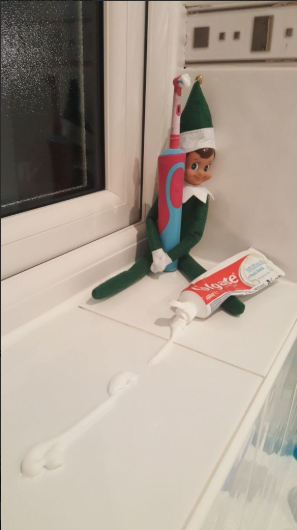 *Warning* If you decide to start Elf on the Shelf this year once you have started there is no going back – you have 23 more days to complete! 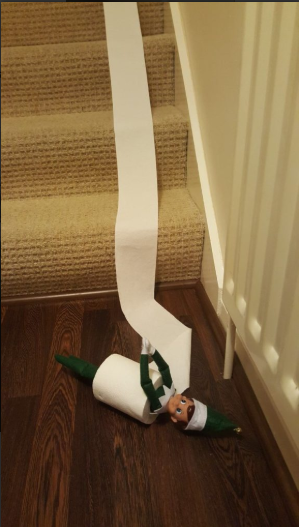 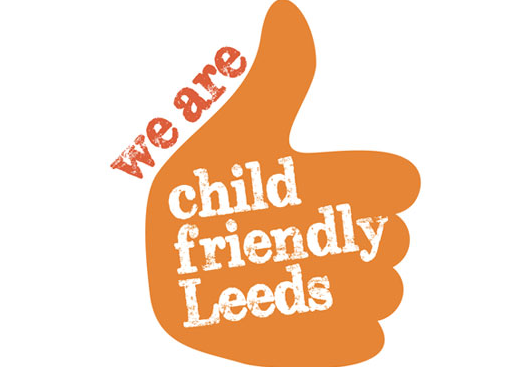 It is not for everyone but we found it a bit of light-hearted fun in the run-up to Christmas and helps keep the kids on best behaviour! 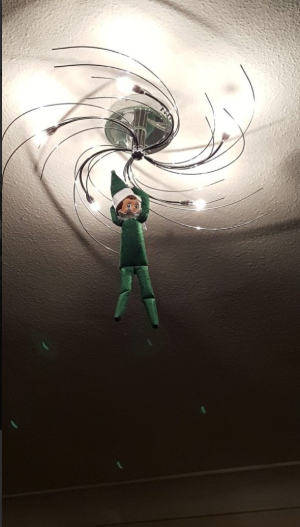 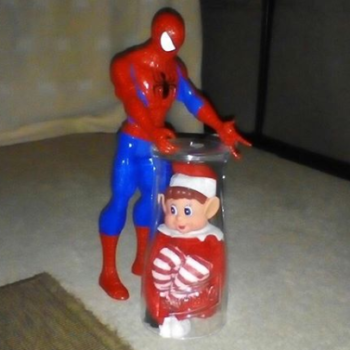 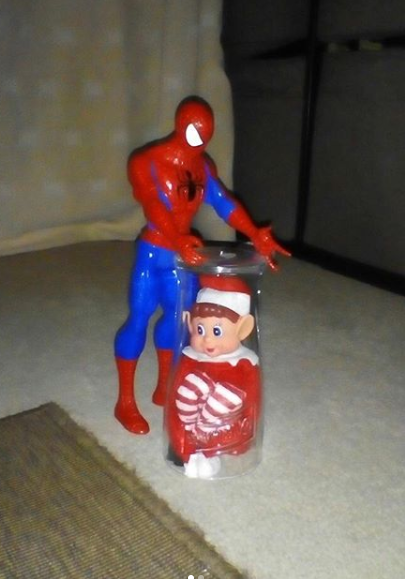 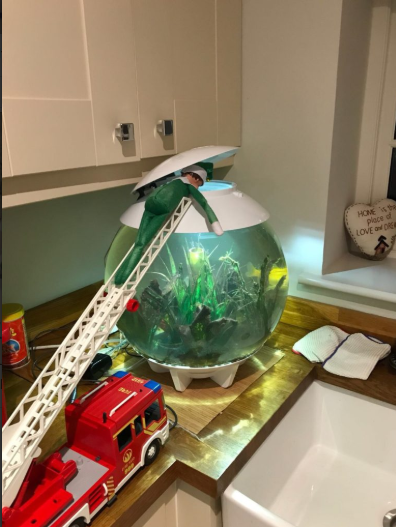 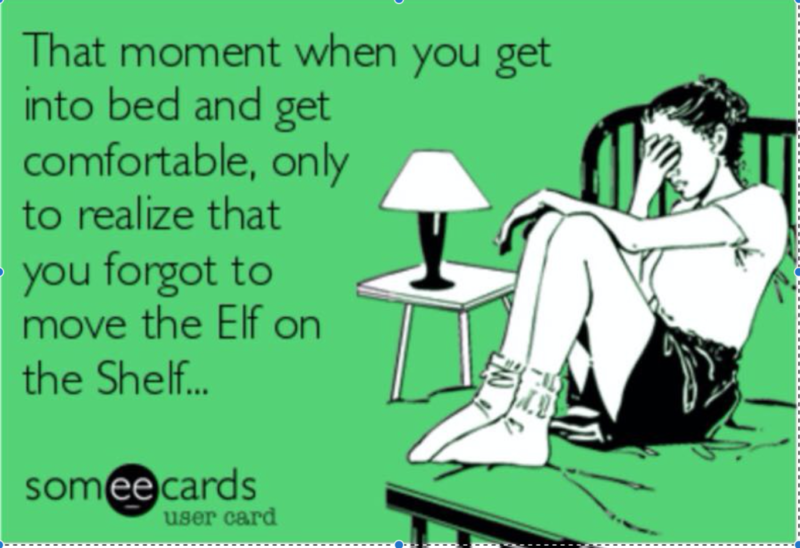 f you ever forget to move the Elf there are some great ideas for excuses as to why it hasn’t moved here !! 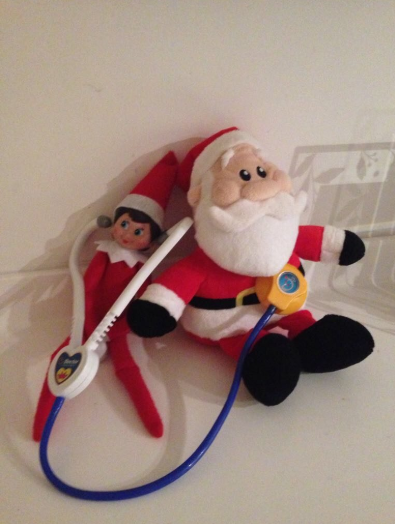 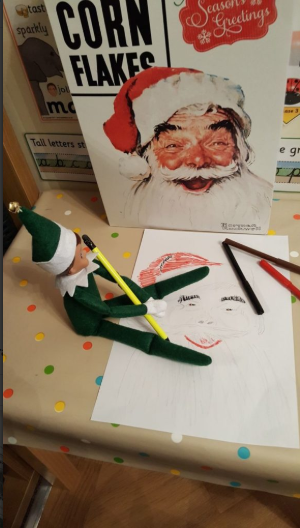 Don’t forget to join our Wharfedale & Craven Mumbler Chat Group and share your Elf ideas with other local families. 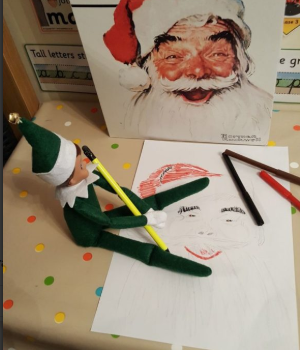 Don’t forget to join our Wharfedale Mumbler chat group and share your Elf ideas with other local families.